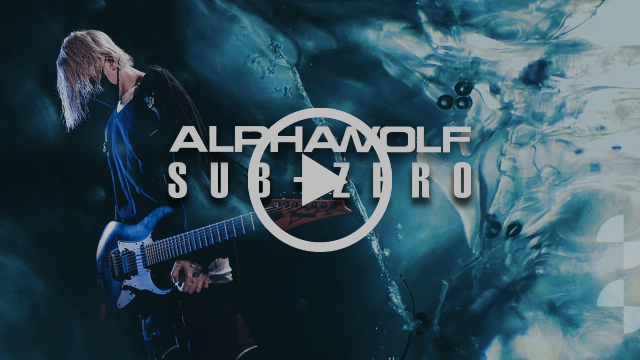 breakout Aussie metal band ALPHA WOLF joins SharpTone Records– new EP ‘Fault’ coming April 19- new single/music video ‘Sub-Zero’ dropped today! Fault in and of itself is a blameless word; it’s the weight we decide to put into the direction it’s thrown that defines who we are. Melbourne’s Alpha Wolf have spent the past few years growing, learning, understanding, and accepting, and through that growth has come realisation, as guitarist Sabian Lynch explains. 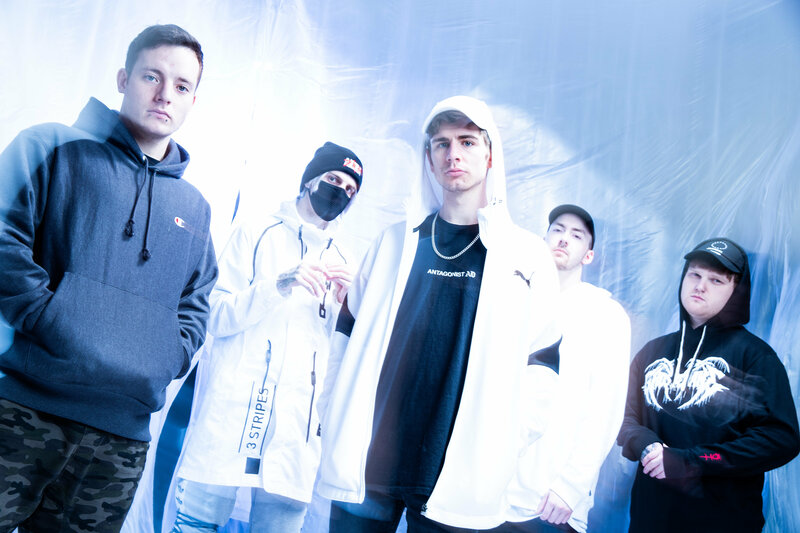 The band is proud to announce Sharptone Records is welcoming the Alpha Dogs into their esteemed roster which includes such artists as Emmure, Crystal Lake, and Australia’s own Polaris. 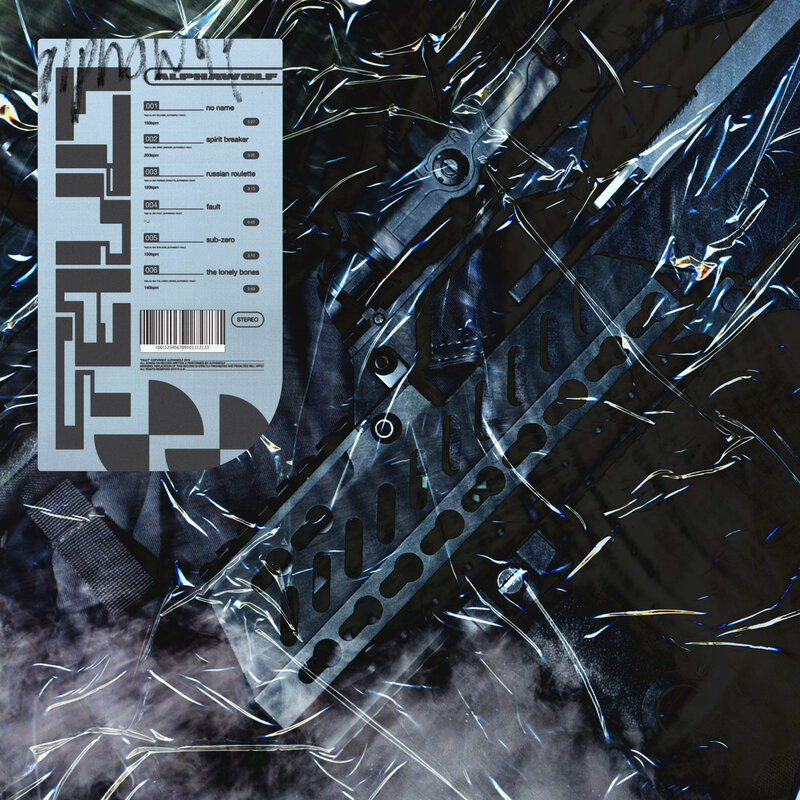 Next month will see Alpha Wolf head to Europe for the first time to play alongside new label mates Emmure as well as Fit For A King, Obey The Brave, and Rise Of The Northstar, but this is just a taste of what is to come. When asked what Europeans can expect from the upcoming run of shows, Simpson is as straightforward as possible.